A federal court issued a stay on Wednesday on the EPA’s new policy of tacitly allowing unchecked numbers of heavy-duty trucks that skirt emissions rules by using older powertrains in new bodies. 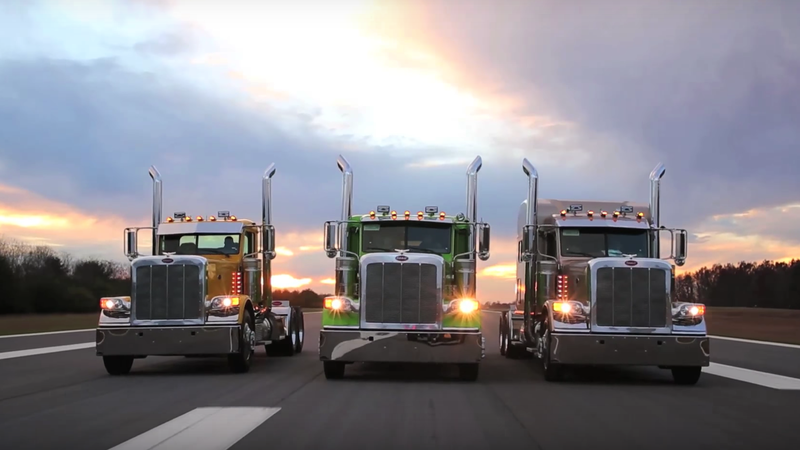 Big rig tractors are sometimes retrofitted into new bodies known as “glider kits.” Gliders are just tractor cabs without engines, which could accept the older powertrain of another tractor giving the driver some modernity for less money because they don’t have to buy a new engine. But, keeping the old engine also means keeping the old equipment. Glider kits were limited under the Obama administration, which allowed manufacturers to produce a maximum of 300 kits per year. On the last day of Scott Pruitt’s tenure as its administrator, the EPA moved to stop enforcing that cap. These trucks belch massive amounts of particulates and nitrogen oxide into the atmosphere, with the New York Times saying they can emit as much as 55 times the pollutants of a modern engine. 3,000 of these trucks were sold in 2017, with the 300-unit cap not going into effect until this past January, so it’s a big issue for environmental groups. So big, in fact, that a coalition of environmentalist groups sued the EPA to compel it to enforce the policy Tuesday. As part of that litigation, the U.S. Court of Appeals issued a stay that will temporarily reinstate the policy until a final verdict is reached. We’ll keep following this story as it approaches a final verdict, but for now things are back to Obama-era enforcement.